You could say our attraction to Chakra, by NOVA, was pretty instantaneous, upon first whiff to be exact. 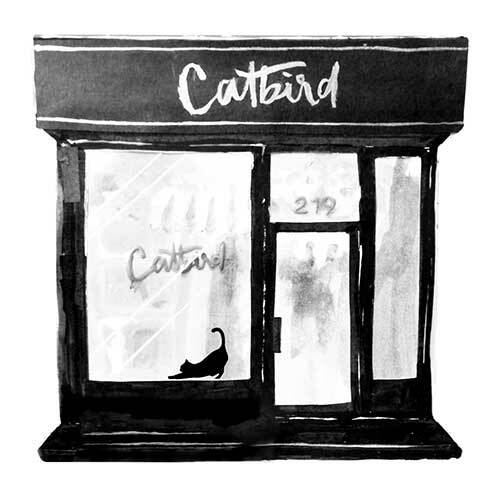 We knew we had to have it for Catbird and so became Chakra’s first NYC retailer. Fast forward to two years later and our love affair is still going strong. 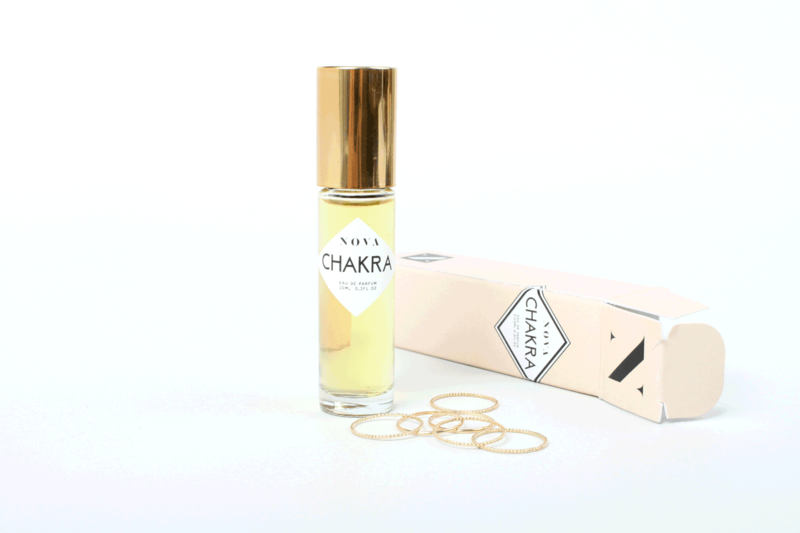 It’s not uncommon to catch the unmistakable trace of Chakra’s Bulgarian rose, leather, and tobacco notes in Catbird’s shop. The floral parfum is a part of Brooklyn perfumer and all around babe Julia Zangrilli’s label, NOVA. With an impressive library of oils and an instinctual nose, she has created collaborative fragrances with some of our favorite brands, though NOVA is known best for its approach to custom blends, done one-on-one with Julia in her studio. It was well overdue for us Kittens to sit down with Julia. How did your relationship with scent begin? I accrued a large collection early on - a mixture of fine parfums, eau de toilettes and body splashes. I loved scent but was also just a collector in general...a loner and a squirrel from 1st through 4th grade. I collected and coveted coins, stickers, stamps, Barbies, Barbie comics, pens, glass figurines, pencils, rocks, VHS tapes. Anything I got into, I liked to stack up and marvel at. Kind of explains my current situation with fragrance actually, I haven't counted in a while but my current library of oils is probably around 500. I like the idea of scent to skin chemistry and that scent translates differently on everyone. Can you tell us a little about why this is? I'm not a chemist or dermatologist, but I definitely observe that skin carries unique characteristics. Not every perfumer agrees on this, but for me it's logical (though impossible to pin down). 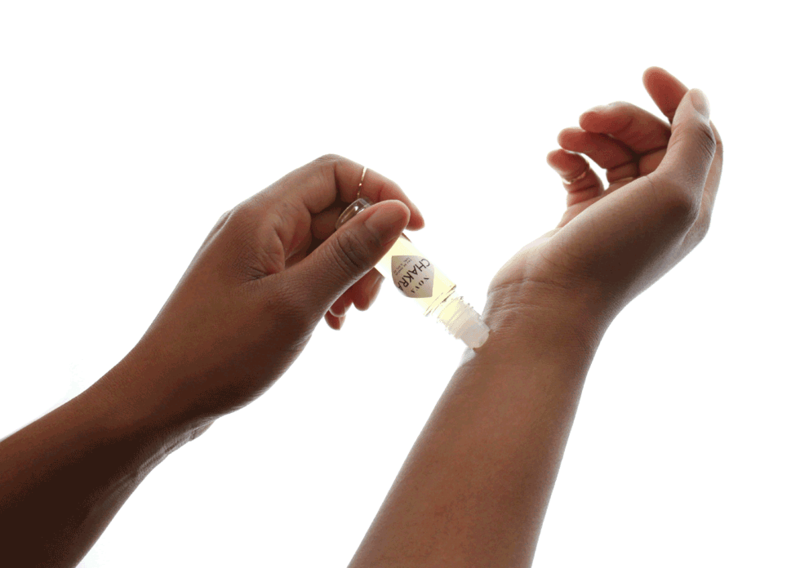 There are so many variables that make skin react in its own way, on top of carrying its own scent. Genetics, pores, hydration,hormones, body temperature in correlation with diet, lifestyle...you get the idea! Do you keep the same process for everyone who visits your studio for a custom scent? Or does the person dictate the process? It's a person to person thing...some people are more involved and curious than others, some have more time than others, some are better at specifying what they want, some come very prepared while others go with the flow. Everyone brings their own parameters, I do by best to match and compliment them, to guide and steer with their permissions and tastes in mind. Describe the first scent you ever created for yourself. It launched with a layered citrus top - quite a lot of citrus, more than I would do these days - with a hint of earthy spice, soft jasmine, melon, bamboo and lychee at the center - on top of an aquatic base. Zingy! I have an inexplicable need to finish a bottle before moving to the next. What's your approach to personal scent? When do you switch it up? I have never been a one-scent kind of girl, to me scent is about mood. I also don't feel that I must finish a bottle of perfume in the same way I must finish a bottle of mouth wash or a tube of foundation. Perfume is more on the level of clothing for me, so I like variety. As for switching it up, I usually go in conjunction with weather and season - when color palettes and fabric texture or weight change, I'm craving different foods, playing different music, doing different things on the weekend...when it's a chapter change I suppose. What's next for Nova? Any exciting projects coming up? I'm launching a few collaborative products with New.Stand, a new underground shopping concept coming to NY subway stations soon! Also excited to be introducing NOVA Scent Bars and Scent Parties. You can find NOVA Chakra 10ml glass roll-ons at our Williamsburg storefront and online.